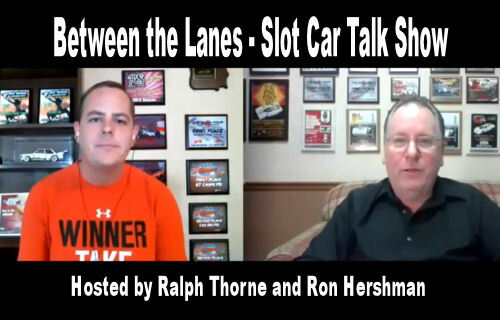 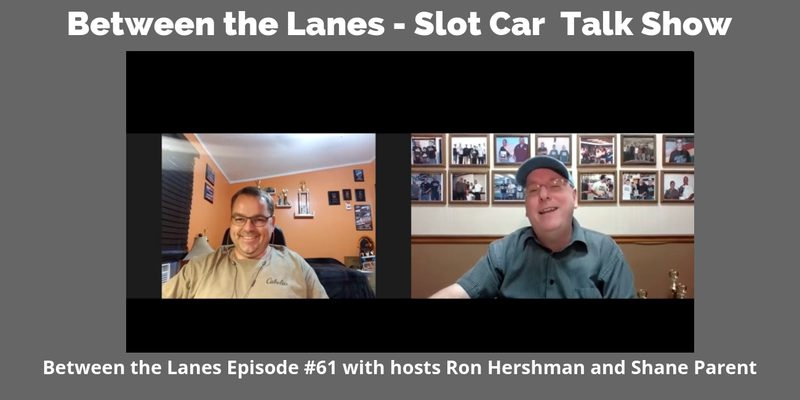 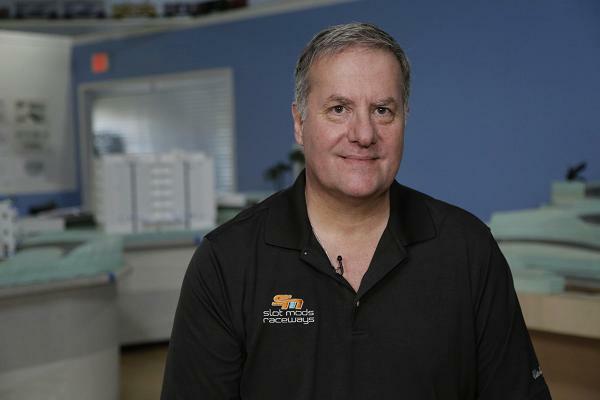 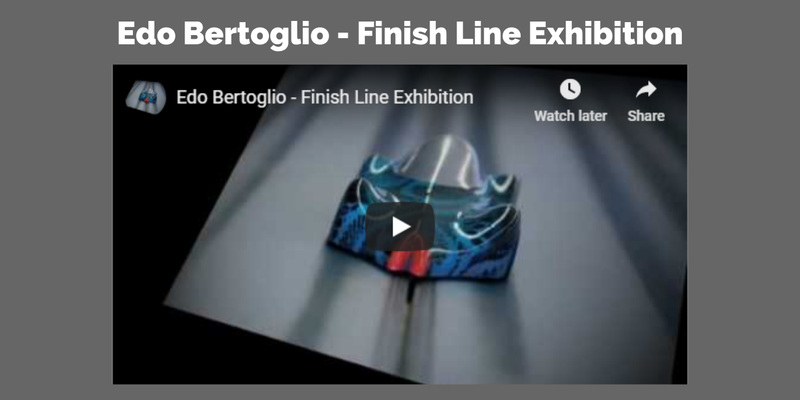 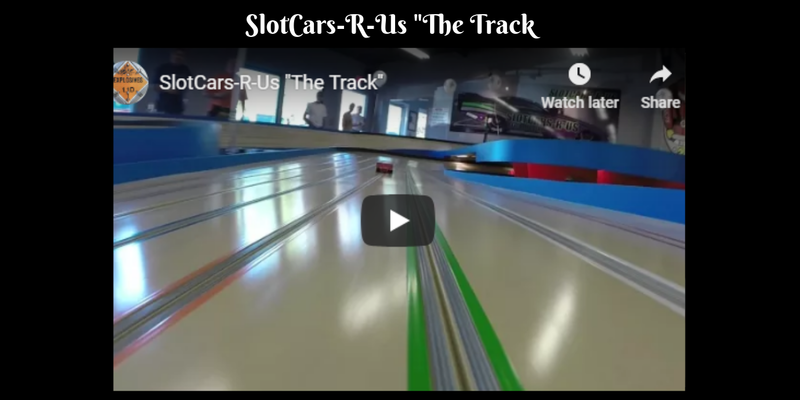 Episode # 2 of “Between the Lanes” Slot Car Racing Talk Show hosted by Ralph Thorne and Ron Hershman. 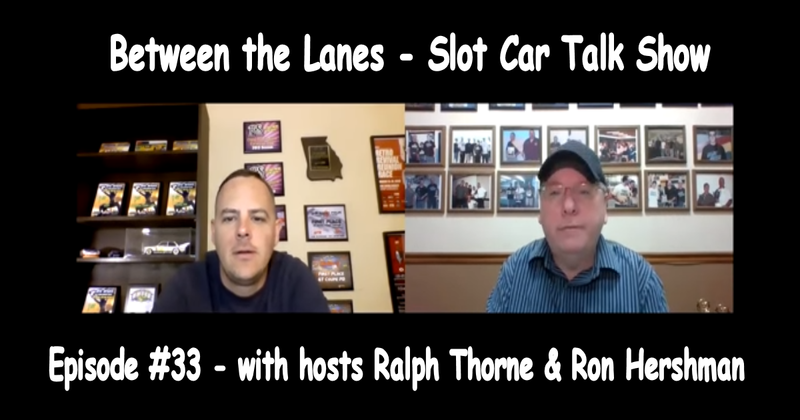 Ralph and Ron talk about Races, Racing, FNRS, Guides, Lead Wires, some History and much more in this exciting second Episode. 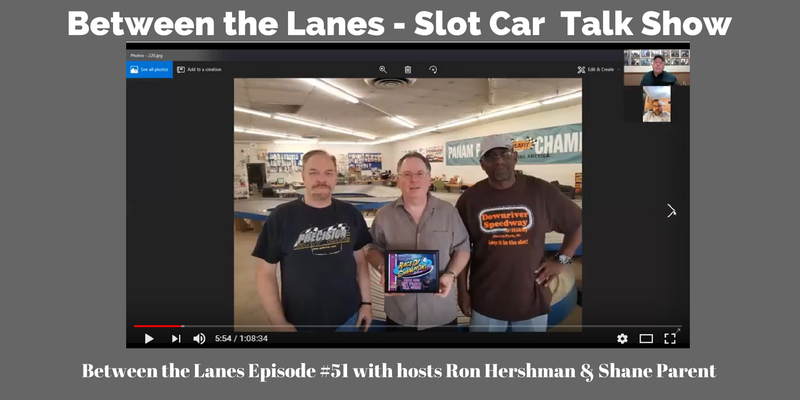 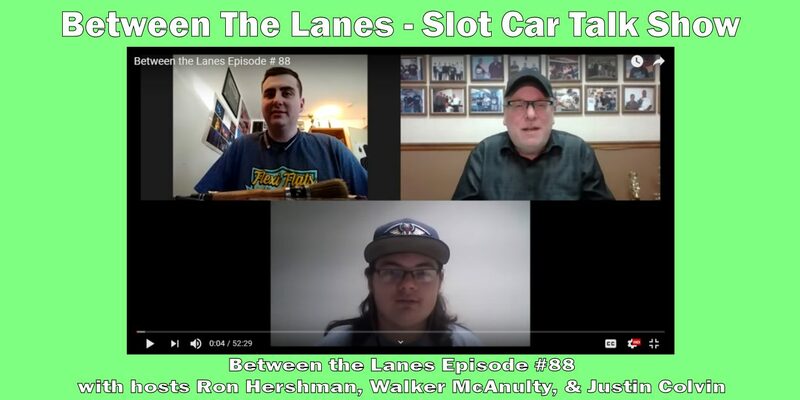 Between the Lanes Episode #18 with hosts Ralph Thorne & Ron Hershman Between the Lanes Episode #26 with hosts Ralph Thorne & Ron Hershman Between the Lanes Episode #5 with hosts Ralph Thorne & Ron Hershman Between the Lanes Episode # 3 with Pro Slot’s John Miller Between the Lanes Episode #46 with hosts Ralph Thorne & Ron Hershman Between the Lanes Episode #22 with hosts Ralph Thorne & Ron Hershman Between the Lanes Episode #68 with hosts Ron Hershman & Shane Parent Between the Lanes Episode #4 with Paul Gawronski Between the Lanes Episode #69 with hosts Ron Hershman, Shane Parent and Walker McAnulty Between the Lanes Episode #78 with hosts Ron Hershman, Shane Parent, & Walker McAnulty Between the Lanes Episode #48 with hosts Ralph Thorne & Ron Hershman Between the Lanes Episode #41 with hosts Ralph Thorne & Ron Hershman Between the Lanes Episode #31 with hosts Ralph Thorne & Ron Hershman Between the Lanes Episode #30 with hosts Ralph Thorne & Ron Hershman Between the Lanes Episode #28 with hosts Ralph Thorne & Ron Hershman Between the Lanes – Episode #1 – Dyno’s, Braid, etc.